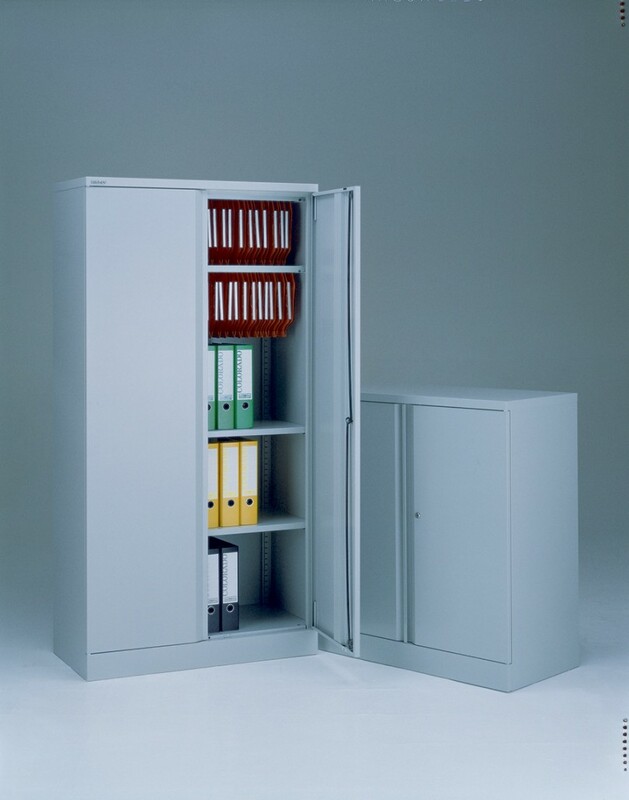 We have steel storage with proven solid construction reinforced by 5 to 10 years guarantees from manufacturers such as Bisley or Silverline. 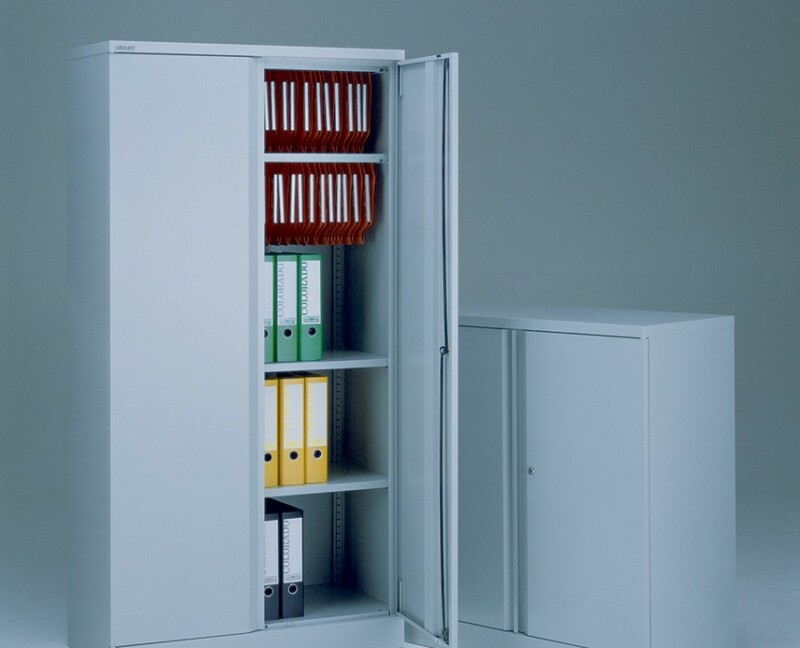 Two-Door Cupboards are available in a choice of heights with or without shelves or rollout filing frames, designed specifically for general storage and filing. 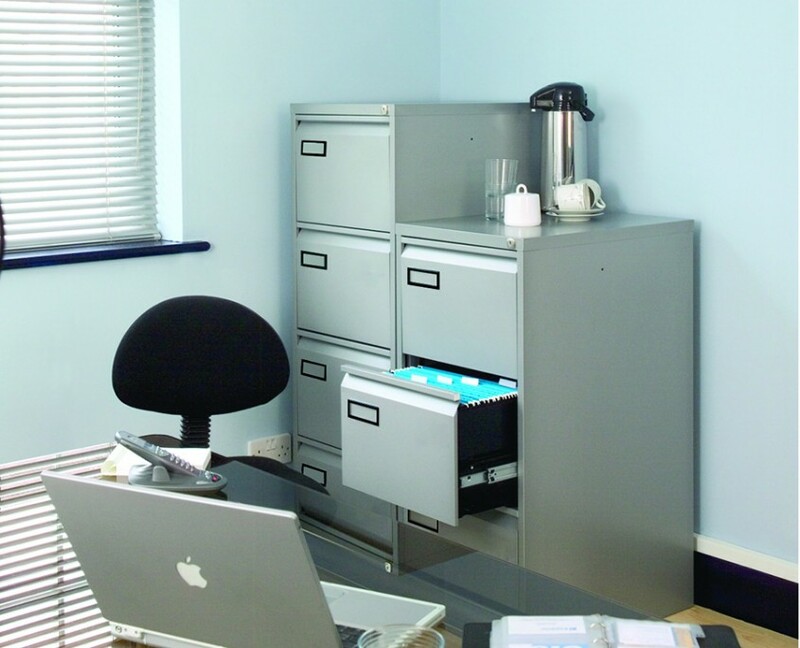 Tambour storage units giving you the ability to work with the tambour doors open all day but without having to avoid them, available in a wide variety of colours and sizes. 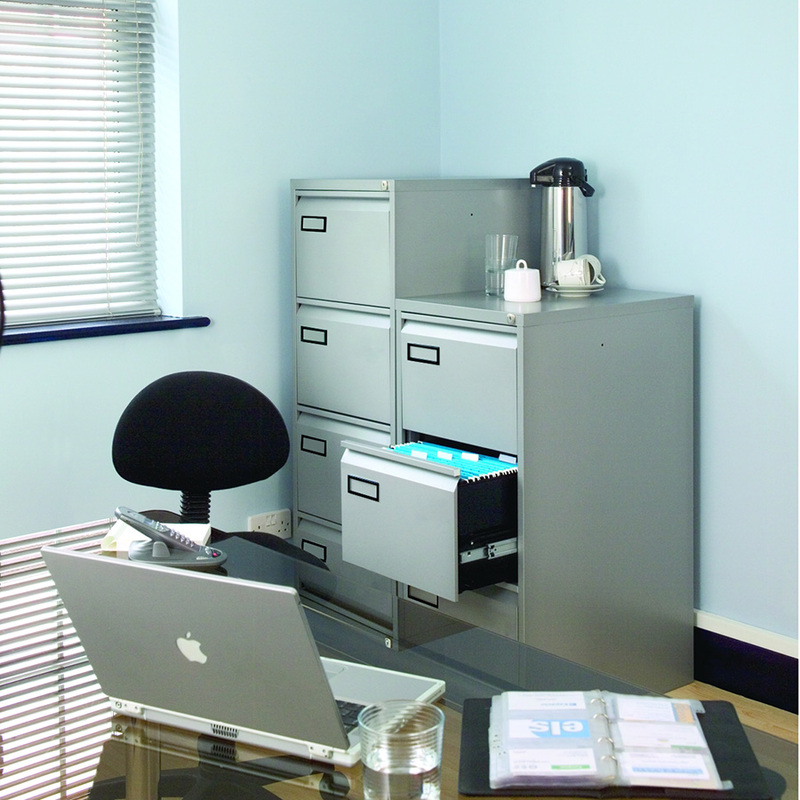 An extensive range of internals.